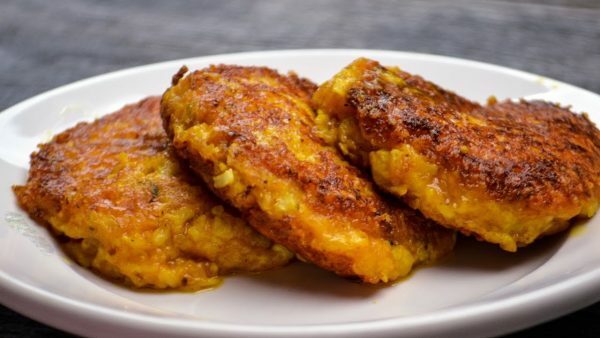 Check out this to good to be true recipe for Cauliflower Mac & Cheese Latkes and feel like a kid again! Rice the Cauliflower in a food processor. Cook it in the microwave for 5 minutes. Dry it out by wringing it in cheese cloth, a kitchen towel or paper towels. You want as little moisture as possible. Add your eggs (one at a time - you don't want a watery mixture), cheese, Onion Dip Mix and spices to cauliflower and mix together. Heat olive oil or coconut oil in a pan, on high. Form small patties out of the cauliflower mixture. Pan fry on both sides until crisp. 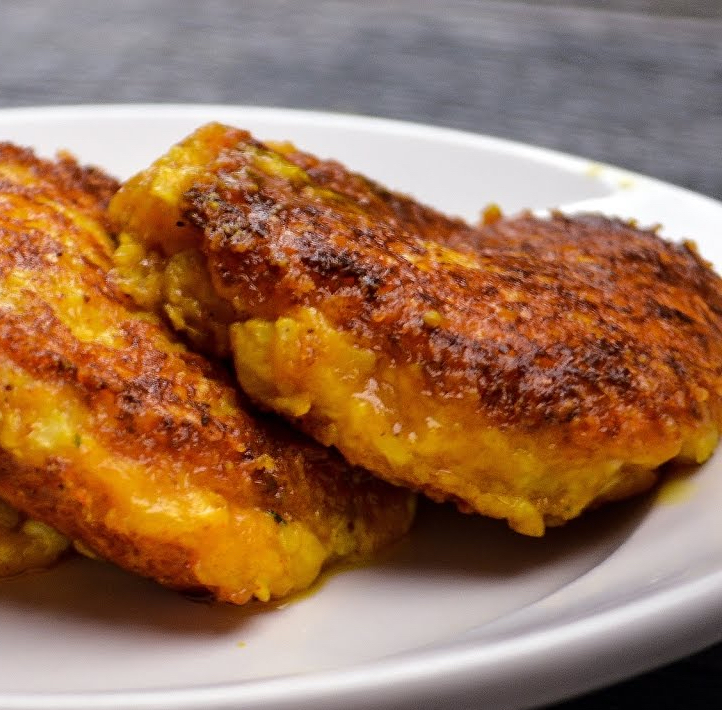 Per Latke it's: 41 Calories, 2.9g Fats, 0.9g Net Carbs, and 2.7g Protein.